After 5 years of service to his country in the U.S Coast Guard, Scott Vandergriff set a goal to establish a service business in the area where he lived. Scott secured a position as a carpet cleaning technician with a local Franchise cleaning firm. Frustrated by inefficient systems to operate by and a lack of emphasis on the customers needs Scott decided to make his goal of opening his own business a reality. In 1995 Regal Carpet Care was born and began serving the Polk County area. Scott immersed himself in attending continuing education classes, studying cleaning magazines, manuals, and networking with other professionals in the Lakeland area. He learned everything that he could about carpet and fabric cleaning. As a result, he began to solve many of the difficult cleaning concerns for carpet retailers, designers, and homeowners. Most other cleaners did not know how to solve these problems, so it created a niche for Regal Carpet Care. Over the years, Scott has continued to build the company through customer service, and quality work. 2007 brought several changes to the business. 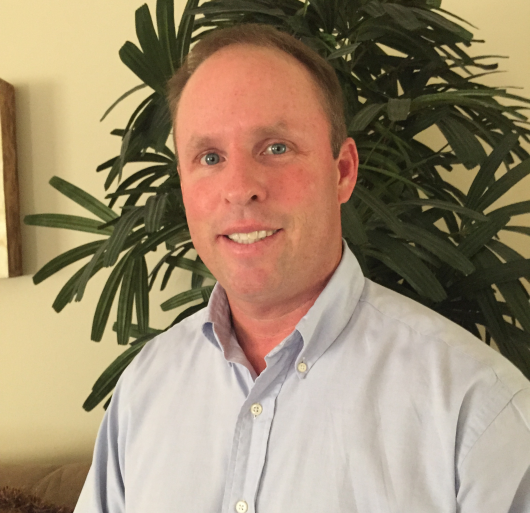 First, Scott’s brother Chris Vandergriff joined Regal Carpet Care as marketing director. Chris comes to Regal Carpet Care after serving our country as a pilot in the USAF and more recently as a pilot with United Airlines. Secondly, after being asked many times whether we clean tile and grout we decided to change our name to more accurately reflect the services that we offer. Regal Carpet and Tile Care is now in its 13th year of business and growing everday. We look forward to serving you soon.